Featuring a Gomma Plus mainly natural rubber offering comfort, strength and flexibility. 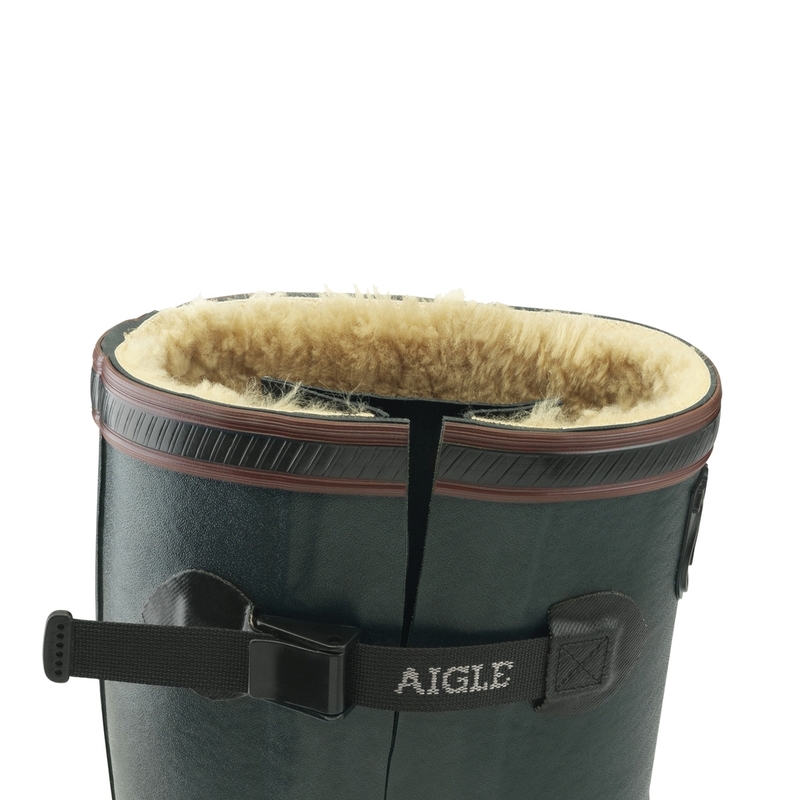 With a 3.5mm neoprene lining for insulation and comfort and full lining in 88% acrylic fur and 12% polyester. The insole features 9mm insulation composed of 3 layers: synthetic and wool felt and an aluminium insert for stopping cold, as well as a 100% wool felt cover for insulation and comfort. 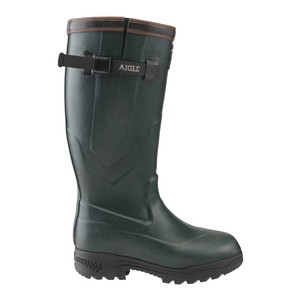 The gusset is waterproof and adjustable to accomodate various calf widths. The sole features 3 densities of shock absorbing rubber sole for cushioning, stability and abrasion resistance. Tested according to the EN ISO 20344 & 5.13 standard at the Leather Technical Centre (CTC). Fantastic winter boots very warm. great for winter dog walking. much warmer than the iso boots. kept feet nice and toasty at minus 6.Wish Id bought a pair years ago! Very good quality and I recommend this product! These boots are sooo comfy and warm. I love them! UK sizes are accurate in my opinion. 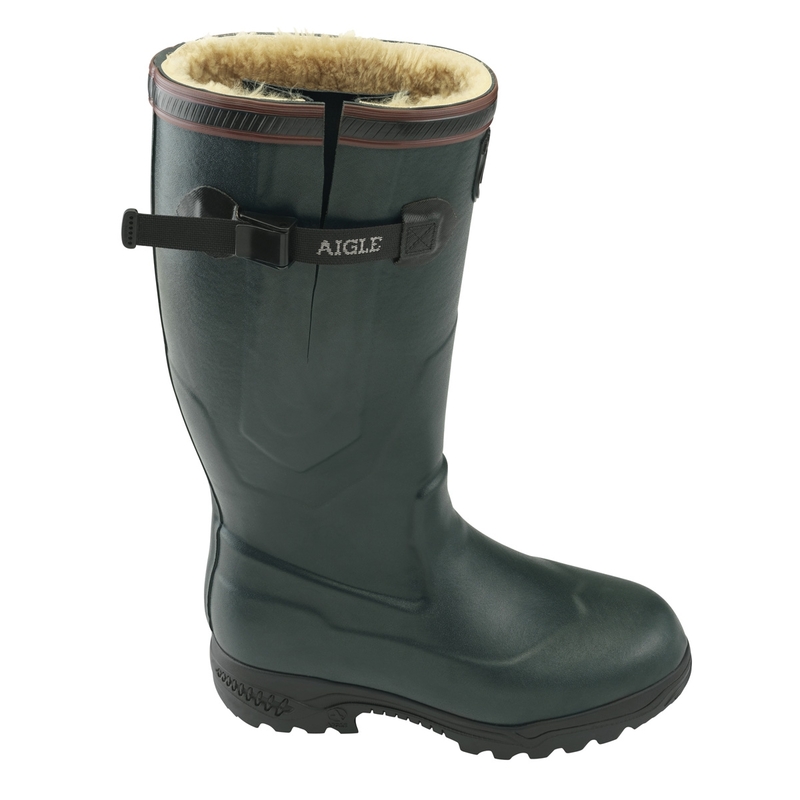 Ive been out in the snow in these are they are toastie warm and have wonderful grips. I had a bog standard pair of wellies previously and my feet around the farm were generally cold or freezing! These are amazing! Would defo recommend and might even buy my wife a pair ata Christmas!! Very fast and efficient service. Very well packed boots. Ideal!